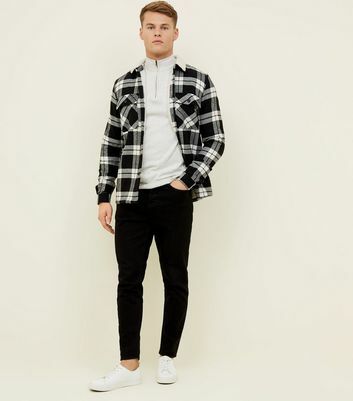 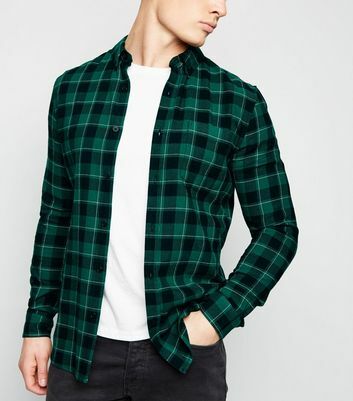 We should be happy that a checked shirt is becoming a staple look. 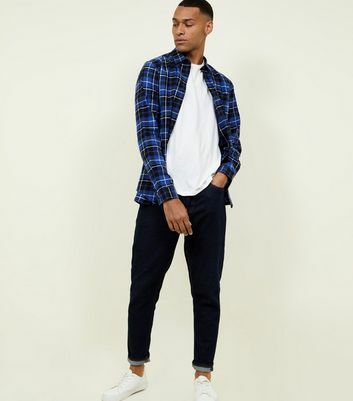 They're easy to wear and are also great for adding rugged chic to your normal jeans and t shirt look. 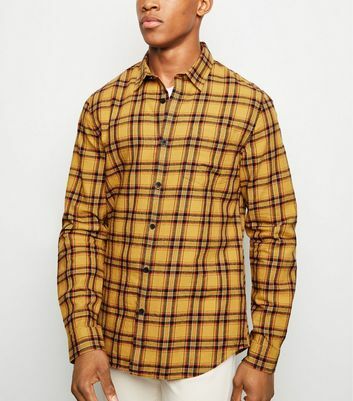 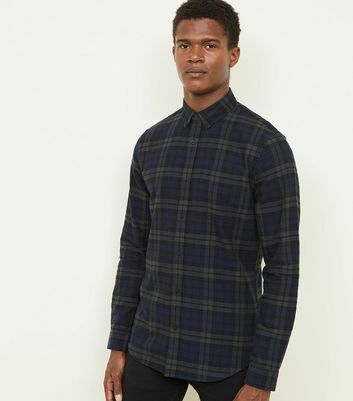 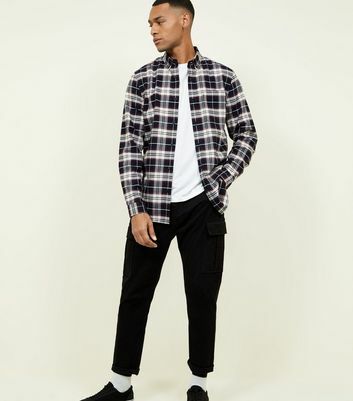 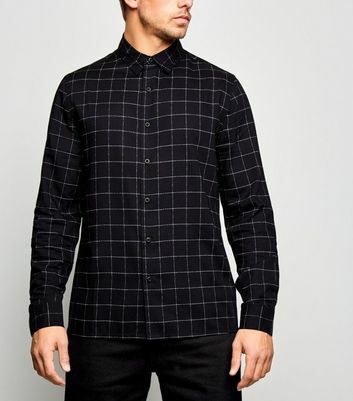 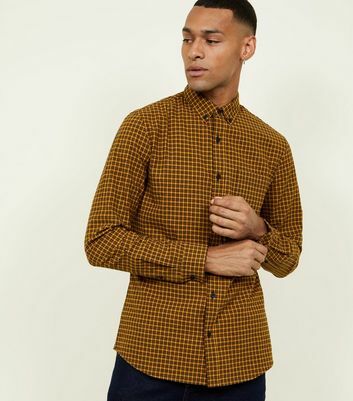 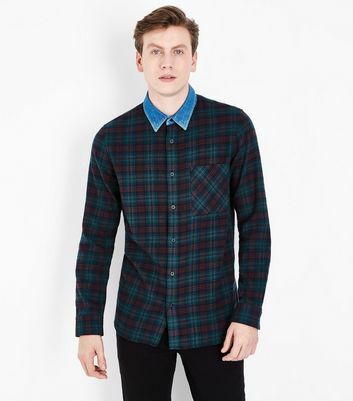 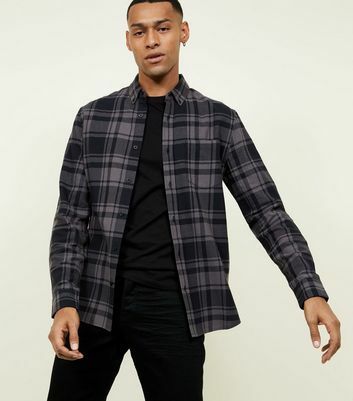 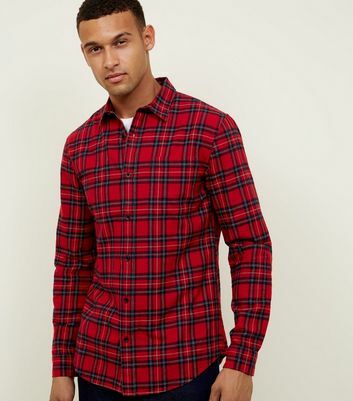 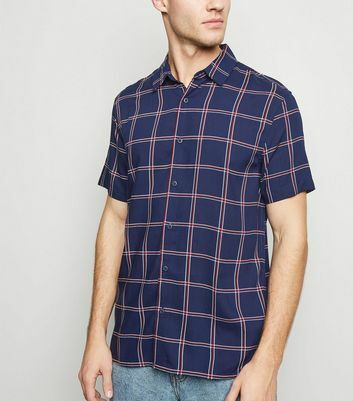 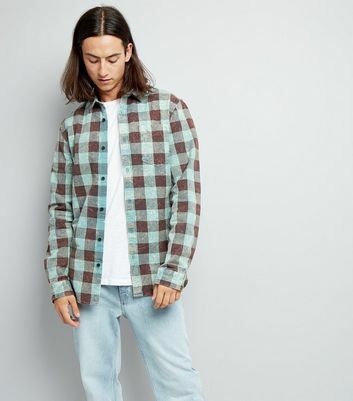 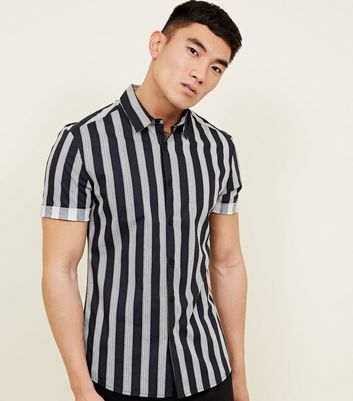 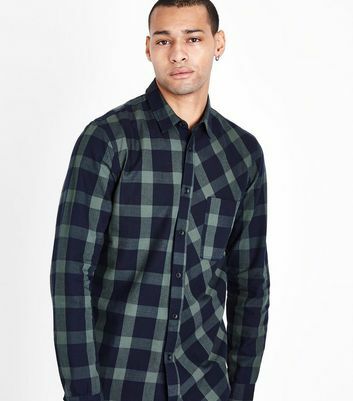 Mens check shirts are a sure-fire winner. 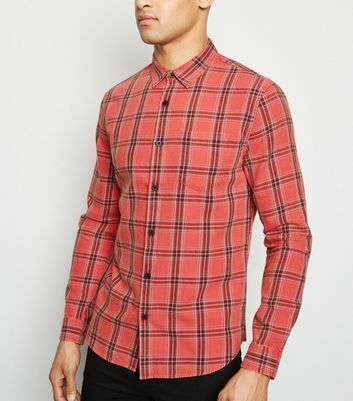 Unsure as to what colour combinations to go for? 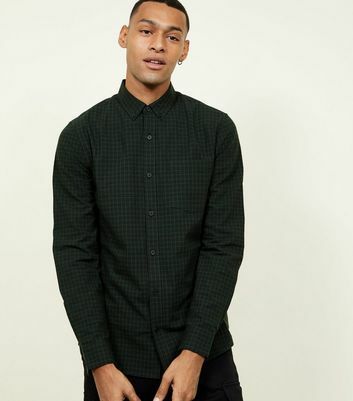 Go with something simple. 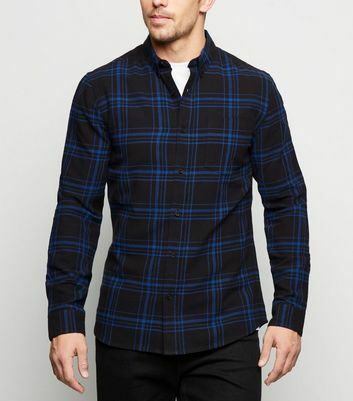 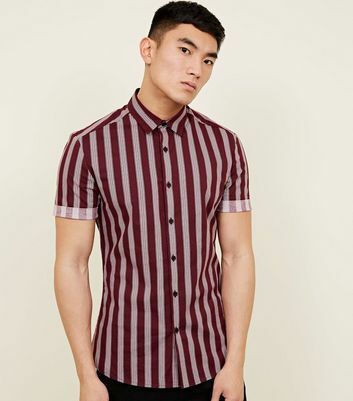 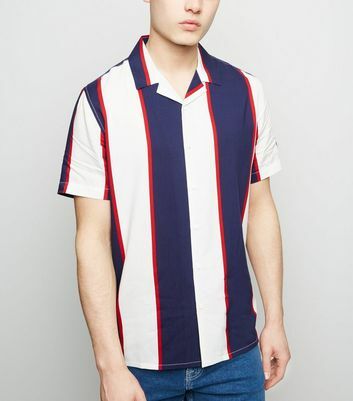 Red and black or blue and black is a classic, but if you want your check shirt to have a bit more pop, try a combined colour pattern.